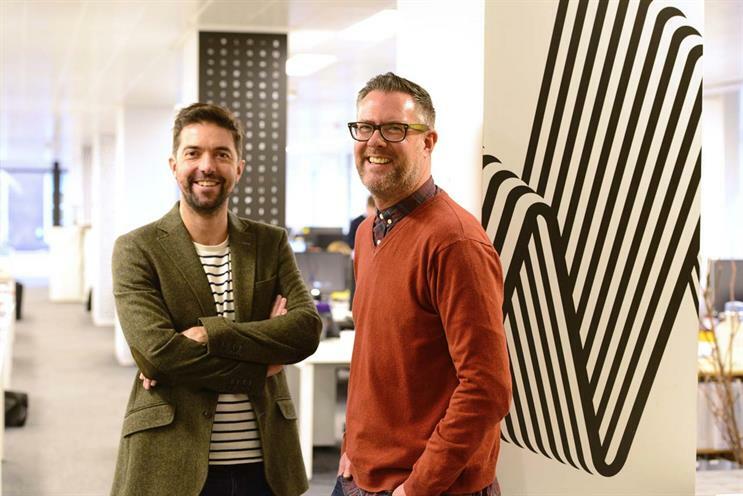 Publicis UK has continued its recent spate of senior appointments by hiring Tim Bath from Abbott Mead Vickers BBDO and Ben Joyce from Jaguar Land Rover. Tim Bath, previously director of creative operations at Abbott Mead Vickers BBDO, joins Publicis London as head of creative operations. Meanwhile, Ben Joyce, formerly Jaguar Land Rover’s global head of digital products, becomes head of delivery and operations at Poke. Both men will report to Nick Farnhill, chief executive of Publicis London and Poke. Bath joined AMV from DDB London 15 years ago as a senior project manager, later being promoted to head of project management and creative services director, before moving to his current role earlier this year. Before joining JLR, Joyce was programme director at AKQA, and before this, project manager and senior project manager at the agency. Farnhill said: "Looking forward, the evolution of our production and delivery processes will help shape who we are and further extend what we’re creatively capable of. Tim and Ben will drive this change and I know for a fact that based on their career successes to date, they will do it brilliantly". Bath said it had "taken something really special" to convince him to leave AMV after 15 years. Joyce commented that he had been "immediately attracted to Poke’s vision and the ambition shown by the leadership team". Farnhill, co-founder of Poke, was promoted to his joint role in March this year. At the same time, Karen Buchanan was promoted to chairman of Publicis London and chief client development officer across all Publicis UK agencies. Around the same time, Publicis London poached Dom Boyd from Adam & Eve/DDB as its chief strategy officer.